Phots from the MI-AMTE Conversations among Colleagues 2018 conference. Photos from the MI-AMTE/ Conversations Among Colleagues 2017 Conference. 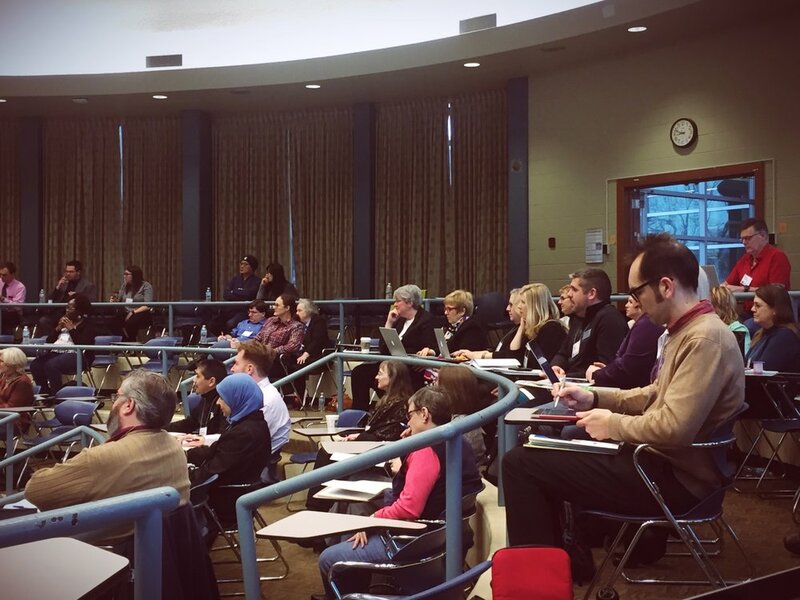 Photos from the MI-AMTE/ Conversations Among Colleagues 2016 Conference. The MI-AMTE Rheta Rubenstein Service Award was created in honor of and presented to Rheta Rubenstein at the recent CAC conference. Congratulations to Rheta on an outstanding career in mathematics education!